• Can you find the hidden levels? 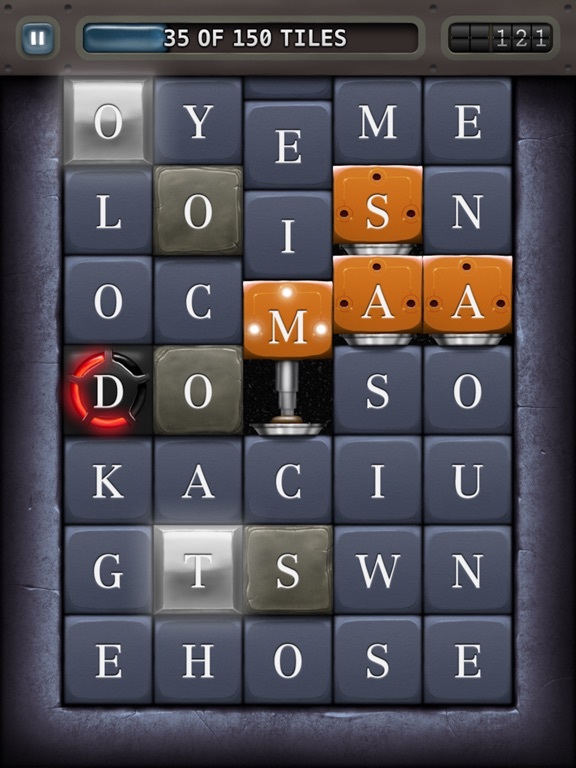 Find words by dragging your finger over adjacent tiles. Let go to submit. 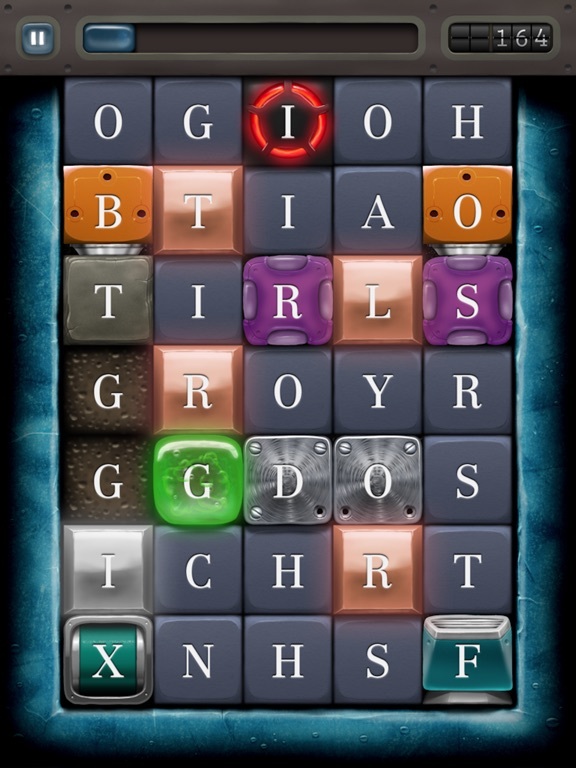 After submission, the letters vanish and new tiles fall from above. 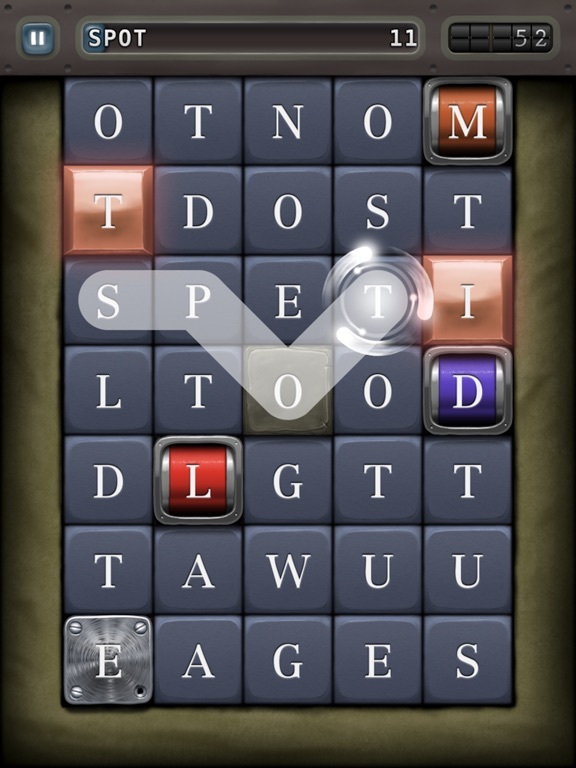 Longer words earn more points as well as bonus tiles. Keep an eye on each level's objective. 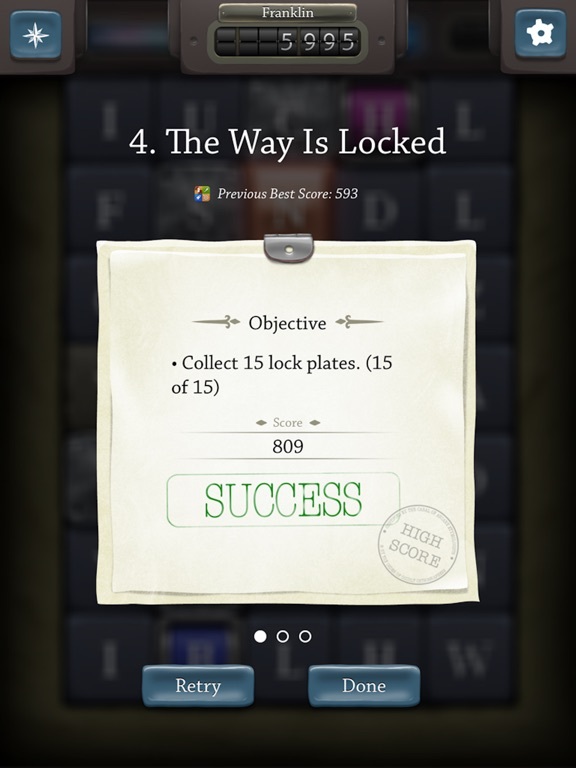 You may need to find a certain number of words, a specific number of tiles, or perhaps just stay alive! Spell Rift works hand in hand with Game Center. Prove your lexical authority to your friends and the world. 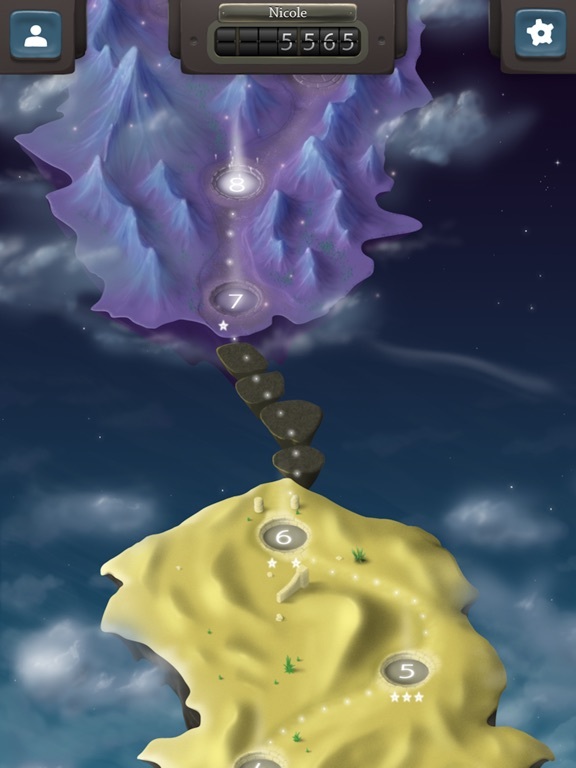 Each level has a leader board, but true masters will shine on Spell Rift's Total Score leader board. Other Apps by Kieffer Bros.